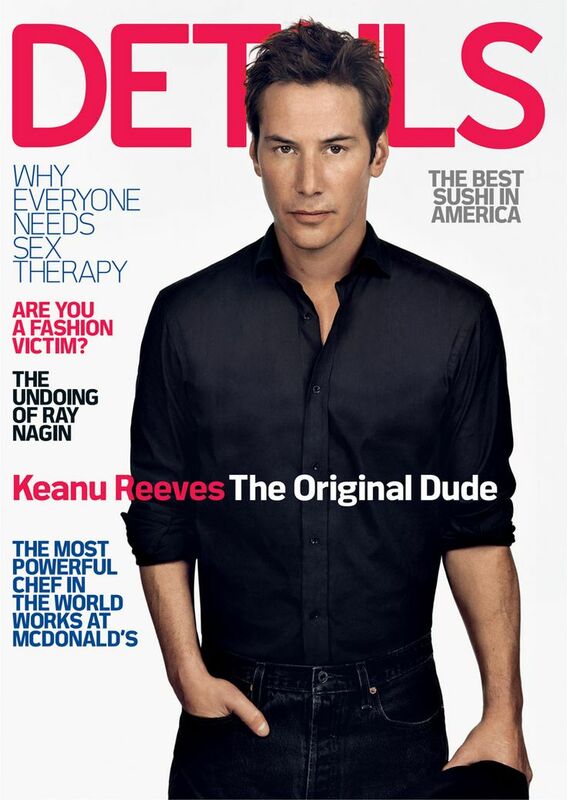 Miss TaffeytheChamp’s Commemorative Tribute to Keanu Reeves: Part II! Hello, all! And Welcome to this Blog of Miss TaffeytheChamp! I decided to produce yet another loving tribute to my endearing Muse, Keanu Reeves; as he deserves more than one for his perseverance, hard work, and for being such a sweet humanitarian. I do admit that my Muse has always given me a thrill of excitement, and put a constant smile on my face, throughout his long-term acting career. 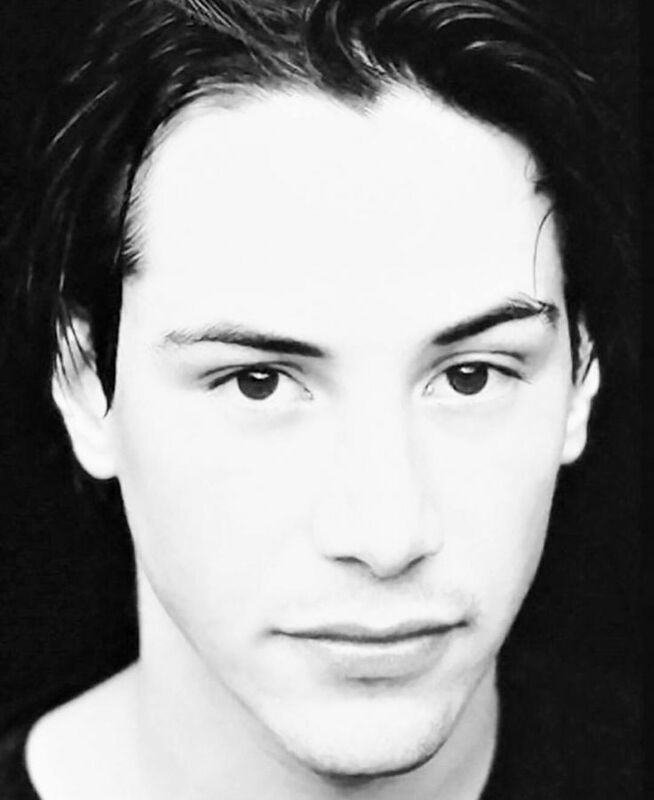 Keanu Reeves is one of the most beautiful men that I have ever seen. So, sometimes I refer to him as Mr. Beautiful. He is also a special gentleman of many talents. 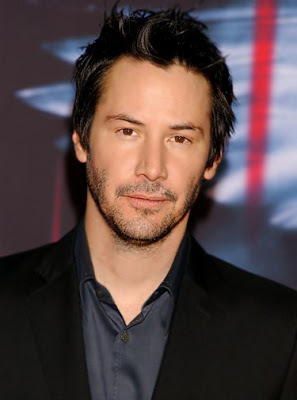 In addition, Keanu is an accomplished A-List actor with aforementioned talents in several career areas; such as director, producer, businessman, musician (and delectable bass guitar player extraordinaire), etc. 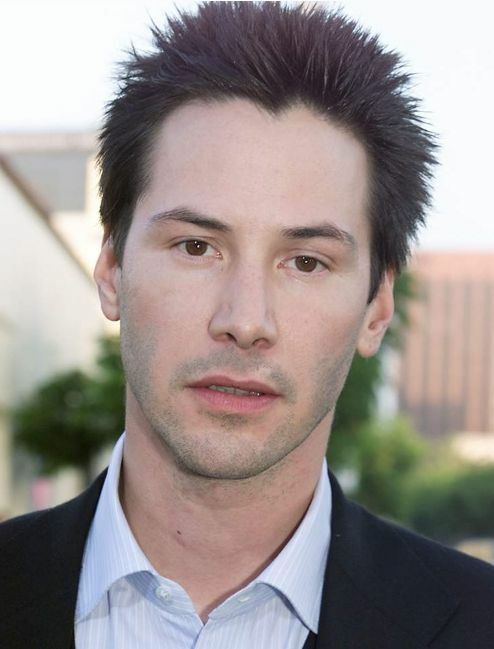 As I have stated before, Keanu has portrayed an eclectic array of characters throughout his expansive acting career. And this time, I will mention more of his characters. One of them is the adorably cute “Chris Townsend” in “Permanent Record”. He had exceptionally long and luxurious hair in this poignant film. There is also the dangerously seductive and mysterious psychopathic serial killer, “David Allen Griffin”, in “The Watcher”. 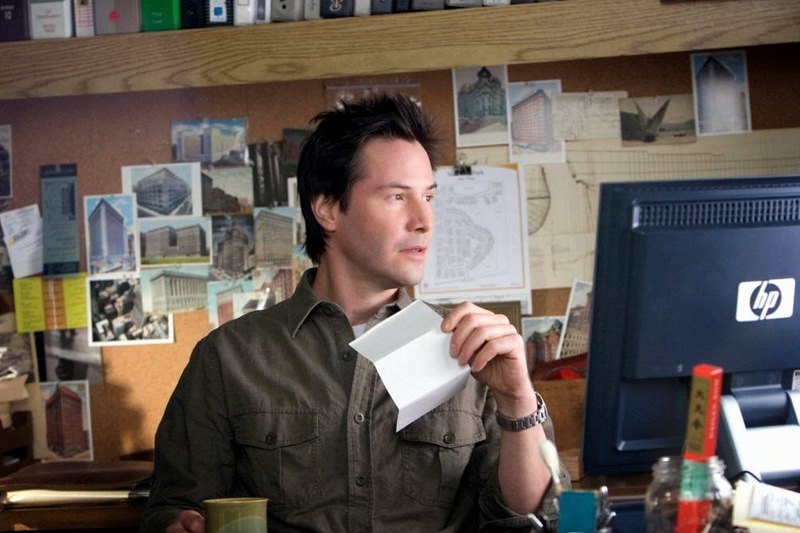 Yet, no matter how attractive this Keanu Reeves’ character was, with my astute psychology skills, I would cross the other street before I would want to meet someone so mentally deranged. I say this because those with such a personality disorder require strong anti-psychotic medicine and intensive therapy throughout the entirety of their life spans. In addition, there is the preciously adorable and incredibly loyal in love, “Nelson Moss”, in “Sweet November”. 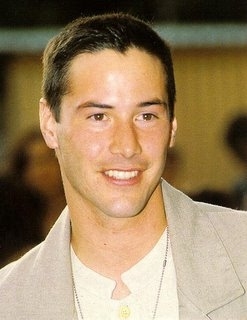 Keanu was so very attractive; as he went from a diligent and unemotional workaholic to a carefree and loving gentleman. The poor dear received a raw deal by his lady love, “Sara Deever”, which is why I did not like that female character at all, in this modified remake of the beloved original film. 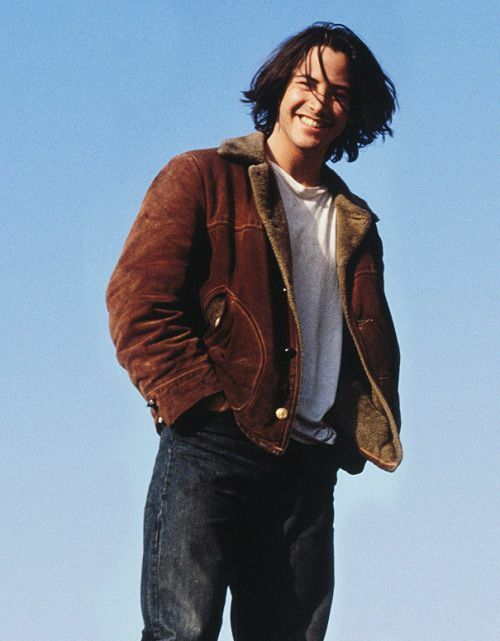 And I feel I must mention the Keanu Reeves’ character, “Jim Stark” (originally portrayed by the late great James Dean), from “Rebel Without a Cause”, in the iconic Paula Abdul’s, “Rush Rush”, music video. I certainly appreciated my Muse’s acting and scintillating male beauty within this video rendition. To this date, this particular music video is one of my favorite’s of all time (due only to Keanu, my Muse’s, contributions and involvement, of course). 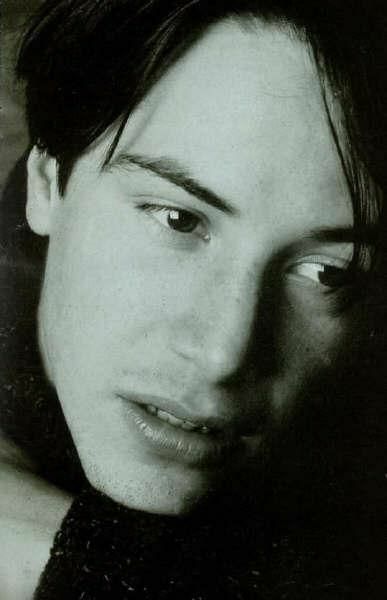 Another facet I want to mention is that Keanu Reeves always looks adorable when he purses those lusciously full lips of his. I don’t believe that I have ever seen him in a photo where he has pursed his lips and not looked desirably fetching. And for certain, Keanu Reeves’ inherent multicultural male beauty has always appealed to this little lady; Miss TaffeytheChamp. 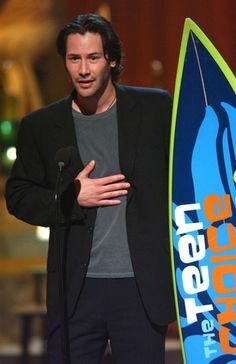 From all of this information I have provided, I am certain you understand why I feel that my Muse, Keanu, deserves more than one Commemorative Tribute of Honor. 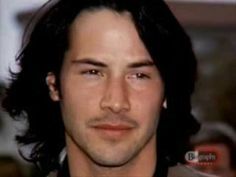 Keanu Reeves has positively influenced my life ever since I first laid eyes upon film; and I felt compelled to apprise him of such facts. 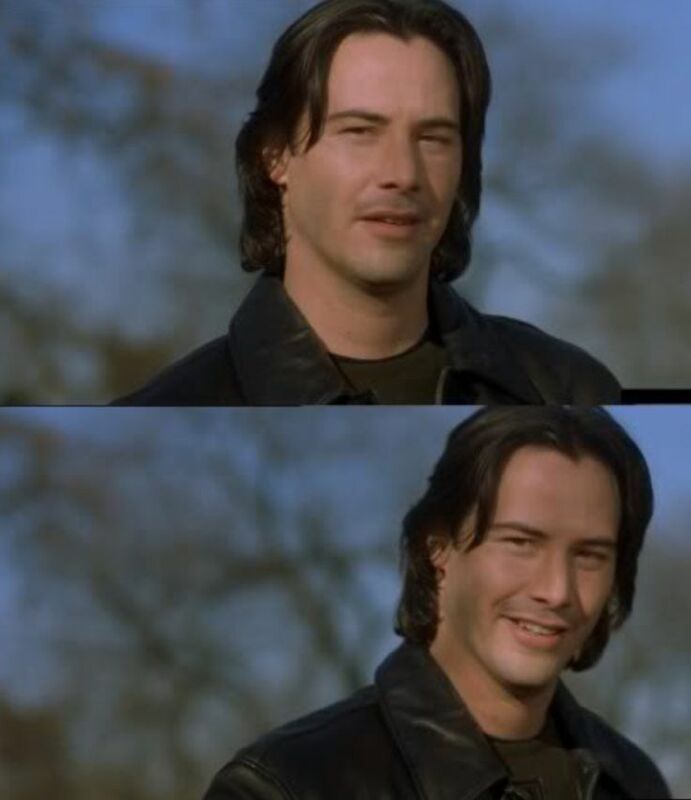 This is one of the very reasons why I created an Action Adventure/Futuristic Fantasy E-Book and featured Action Book main character to represent my dashing, yet, preciously adorable Muse; Keanu Reeves. Now, of course, I am the Creator of this Blog and Author of the Action Adventure/Futuristic Fantasy E-Book entitled, “The Mystery Alliance: Evian’s Saga”. 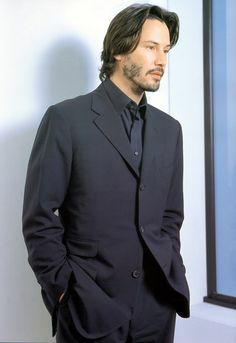 And Keanu Reeves is my Special Muse and Inspiration for my creation of “Evian Magi”, the protagonist (main character) within “The Mystery Alliance: Evian’s Saga”. For those of you who have not yet been apprised, “Evian Magi”, is the Mystic Fantasy Hero version of Keanu Reeves. Thank you immensely, Keanu Reeves; for you are an extraordinary Muse, and such a genteel gentleman towards this lady. And I give GOD utmost thanks, for all of Your blessed support. Now, if your interest has been piqued, please feel free to purchase a copy of “The Mystery Alliance: Evian’s Saga” at: https://www.amazon.com/Mystery-Alliance-Evians-Saga-ebook/dp/B01L0K28KS/ref=sr_1_2?ie=UTF8&qid=1480461906&sr=8-2&keywords=the+mystery+alliance. 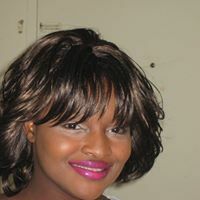 Thank you for your engaged interest in Miss TaffeytheChamp’s Blogs, and have an Enjoyable week! Welcome to this Blog of Miss TaffeytheChamp! I am certain that many of you are familiar with Keanu Reeves’ film repertoire. This week, I am going to focus upon the masterful film entitled simply as, “Speed”. 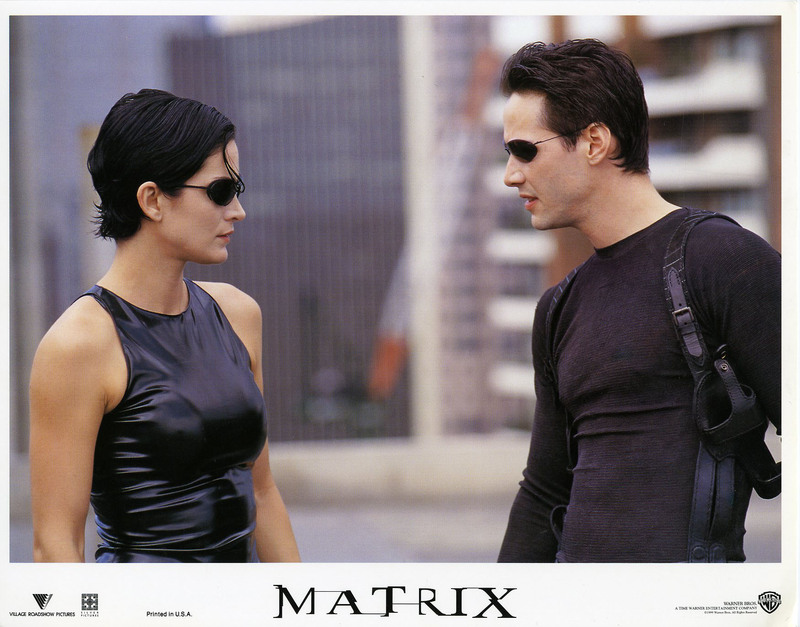 Now, this happens to be one of Miss TaffeytheChamp’s all-time favorite Keanu Reeves’ films to date. My Muse already had me intrigued by him from the first moment I saw him, as “Derek”, in “The Brotherhood of Justice”. 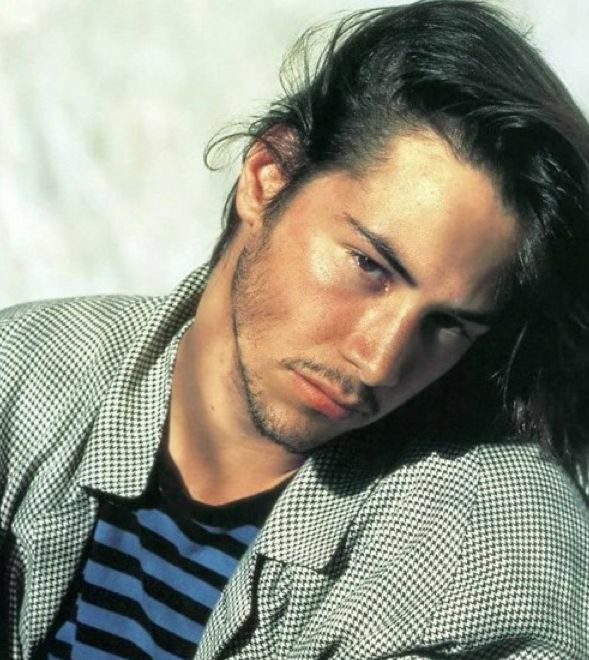 Just look at the photographic image of Keanu Reeves immediately below, and you’ll see precisely why I found him so remarkably attractive whilst gazing upon his male beauty at first sight. 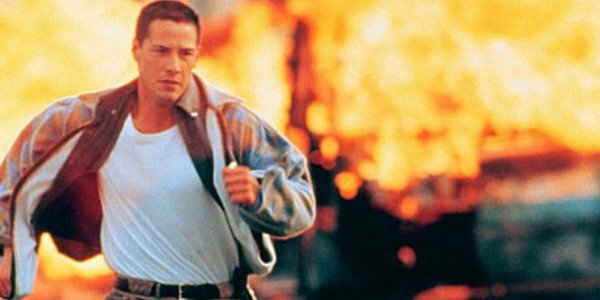 Yet, I found Keanu even more beautifully male in “Speed” than within most of his earlier films. 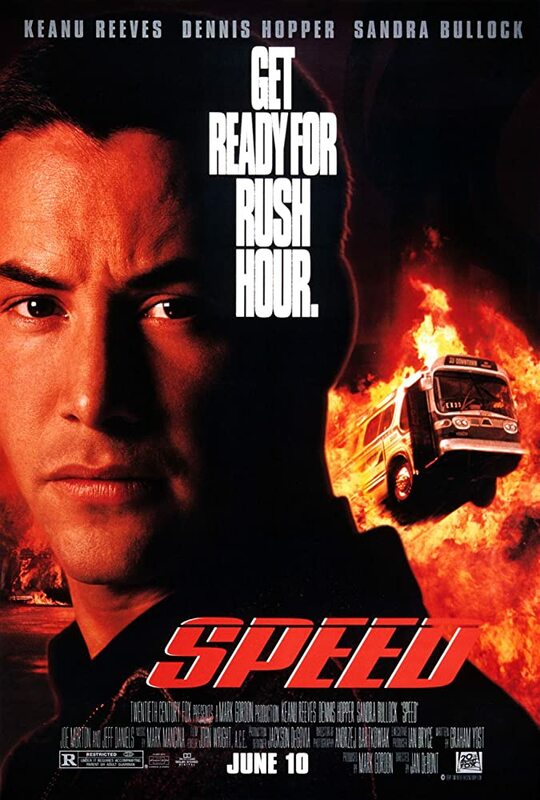 “Speed” is definitely one of Keanu’s greatest films; which is thoroughly action-packed, filled with suspense, and is comprised with one-of-a-kind thrills. I must admit that my adorable Muse, Keanu Reeves, was one of the primary reasons for the thrills of excitement that this little lady felt whilst viewing “Speed”. And I am certain that I am not the only one. “Speed” includes an All-Star cast. And it also became a Mega Blockbuster hit. Some of the celebrities cast in this remarkable film were Keanu Reeves, of course; Sandra Bullock, and the late great Dennis Hopper; among a multitude of others. Please feel free to check out the information via this web link: https://www.rottentomatoes.com/m/1052692-1052692-speed/. 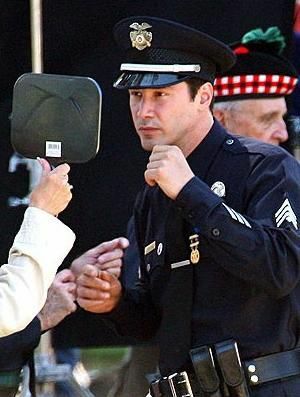 Keanu Reeves portrayed the arresting, alluring, and scintillatingly attractive LAPD officer, “Jack Traven”, in this film. I remember seeing “Speed” as a little adolescent miss, and wishing I could meet my Muse, then. 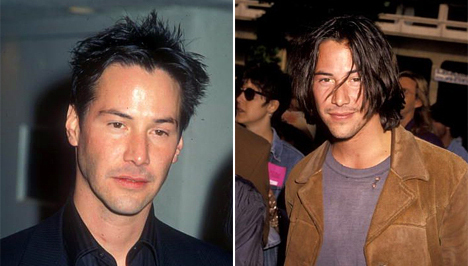 Thus, I am sure that this doesn’t surprise anyone; least of all, Keanu. 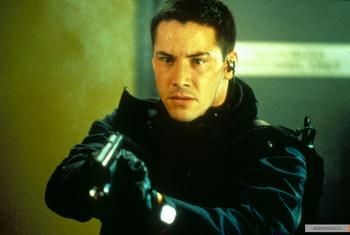 And, of course, who wouldn’t have wanted to be rescued by Keanu Reeves’ fascinating police hero character, “Jack Traven”? And he portrayed this dashing and heroic character so well (in this lady’s opinion). 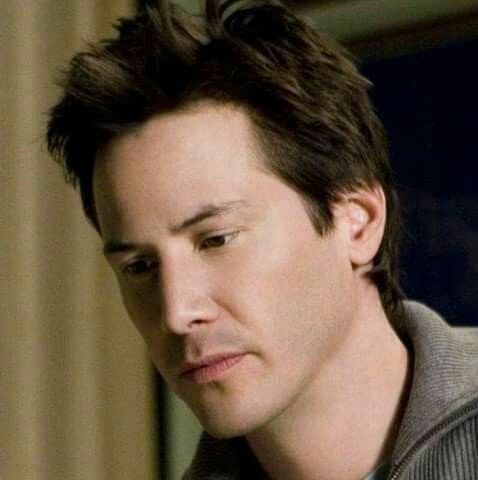 Now, of course, if you’d like to read about the exciting character, Evian Magi, which I created; who is dedicated to, and who also happens to be the Mystic Fantasy Hero version of Mega Action star, Keanu Reeves, please feel free to check it out at: https://www.amazon.com/Mystery-Alliance-Evians-Saga-ebook/dp/B01L0K28KS/ref=sr_1_5?ie=UTF8&qid=1502830112&sr=8-5&keywords=the+mystery+alliance. The E-Book Trailer is located at: https://www.youtube.com/watch?v=gNe-UNwx2gg. Thank you abundantly, Keanu Reeves, for being such an endearing Muse and extraordinary gentleman towards this little lady; Miss TaffeytheChamp. And I thank GOD, most emphatically, for all of the blessings which You have bestowed upon me. Thanks for your rapt interest in Miss TaffeytheChamp’s Blogs, and have an Exciting week ahead! 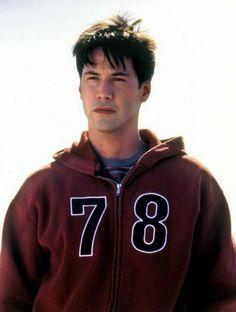 Keanu Reeves in “Bill & Ted’s Bogus Journey”! 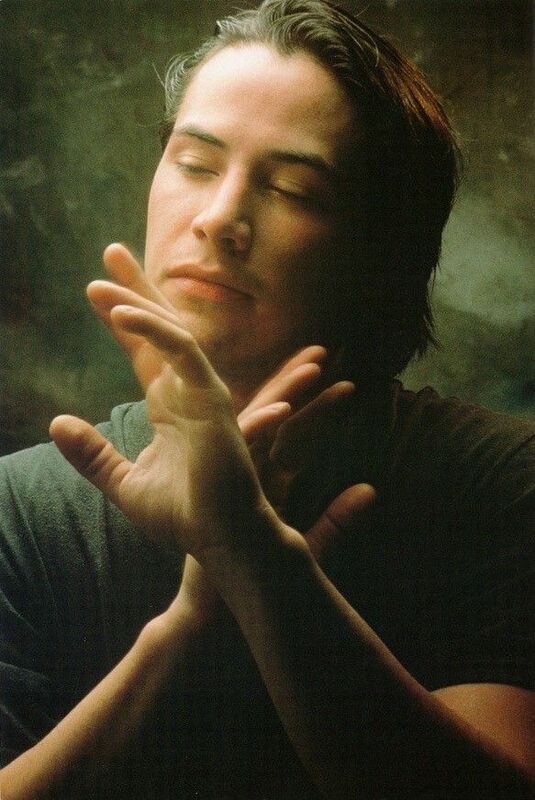 I wonder if any of you are familiar with the multitude of films within Keanu Reeves’ impressive repertoire. Even if you are not, I am very familiar with most of his films. And this week, I shall make “Bill & Ted’s Bogus Journey” our topic of discussion. 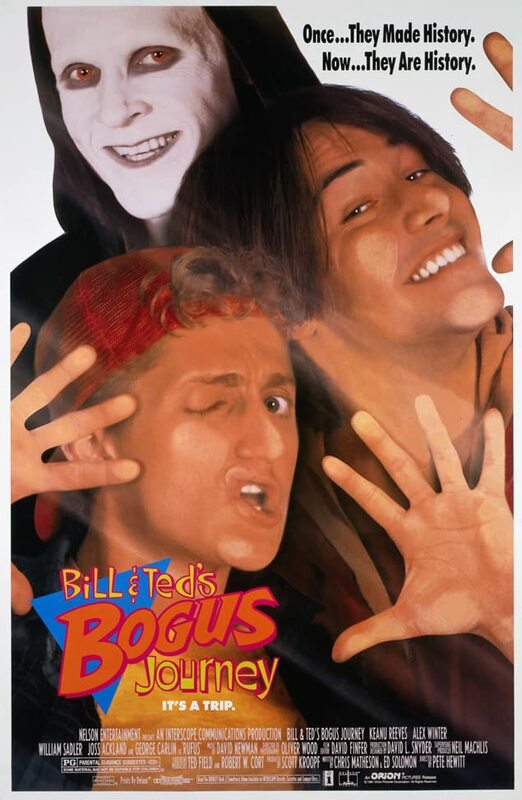 In this sequel to “Bill & Ted’s Excellent Adventure”, Keanu Reeves reprises his role as “Ted Theodore Logan”, and Alex Winter returns as “Bill S. Preston, ESQ.”, as well. Surprisingly, these two vacuous young gentlemen; who have become rock n’ roll musicians (since their first adventure), have somehow helped to create a future utopian world. But, this wondrous society’s peace is disturbed due to the nefarious schemes of a purported conqueror-to-be. This supposed conqueror is attempting to alter this current pleasant era in history, but in the worst way. He enlists the aid of sinister robot twins of “Bill” and “Ted” to kill them and assume their identities. Once they have succeeded in this horrific quest, both “Bill” and “Ted” must attempt a difficult journey back from the realm of the dead. In order to make good this attempt, this celebrated duo must outmaneuver “The Grim Reaper” (portrayed by William Sadler); which is rather comical how they manage this feat via a game of Twister. And then, they must travel intrepidly through Heaven and Hell to return to the present. And most importantly, they return to their prior living states. What I found so humorous, when a friend of mine convinced me to watch this film many years ago, was how Keanu and Alex Winter (as “Ted” and “Bill”) referred to their sinister metal twin counterparts. They kept referring to them, at times, as “evil usses” or “metal usses”; which just caused me to giggle. I had never heard of such a ridiculous way to refer to any individuals assuming others’ identities. Eventually, “Bill” and “Ted” succeed in defeating their opponents. They also rescue their ladies (i.e., damsels in distress), whom they refer to as their “babes”. And they even turn in an excellent performance at the exceptionally important “Battle of the Bands” concert, as well. Overall, this is quite an enjoyable film to watch. I don’t watch comedies as often as I do some of my more favorite kinds of films, but I was thankful that my friend convinced me to see it. 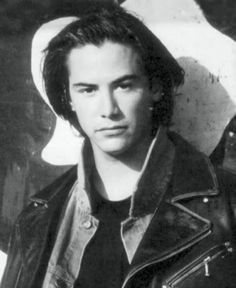 I am quite supportive of my Muse, Keanu Reeves; so, “Bill & Ted’s Bogus Journey”, simply added to my wealth of knowledge regarding his eclectically diverse film repertoire. If any of you are interested, please feel free to watch this film when you have the time and opportunity. And for any of you who are not yet apprised, I am Creator of this Blog and Author of the Action Adventure/Futuristic Fantasy E-Book entitled, “The Mystery Alliance: Evian’s Saga”. 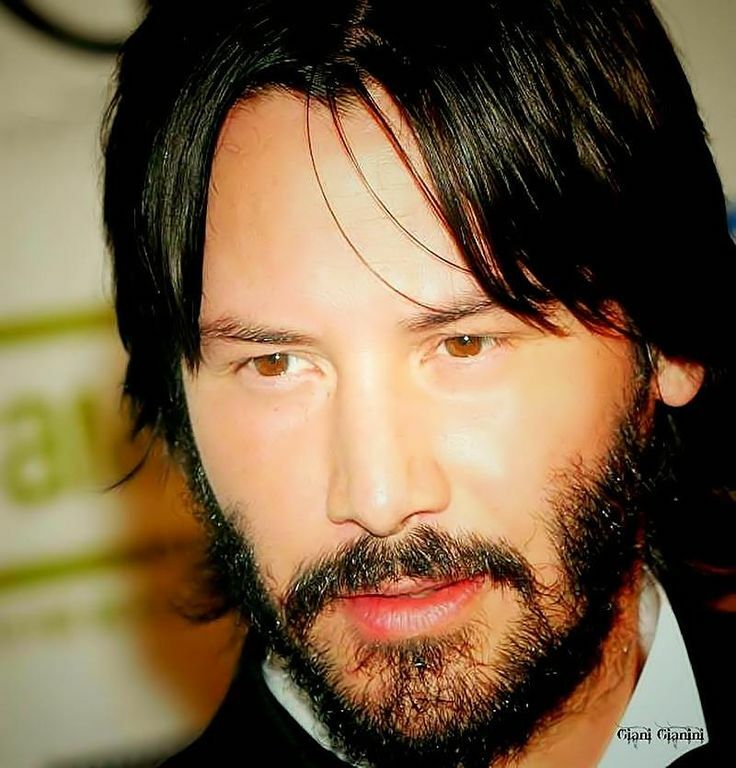 Keanu Reeves is my Special Muse and Inspiration for my creation of “Evian Magi“, the protagonist (main character) within “The Mystery Alliance: Evian’s Saga”. And “Evian Magi” is the Mystic Fantasy Hero version of Keanu Reeves. 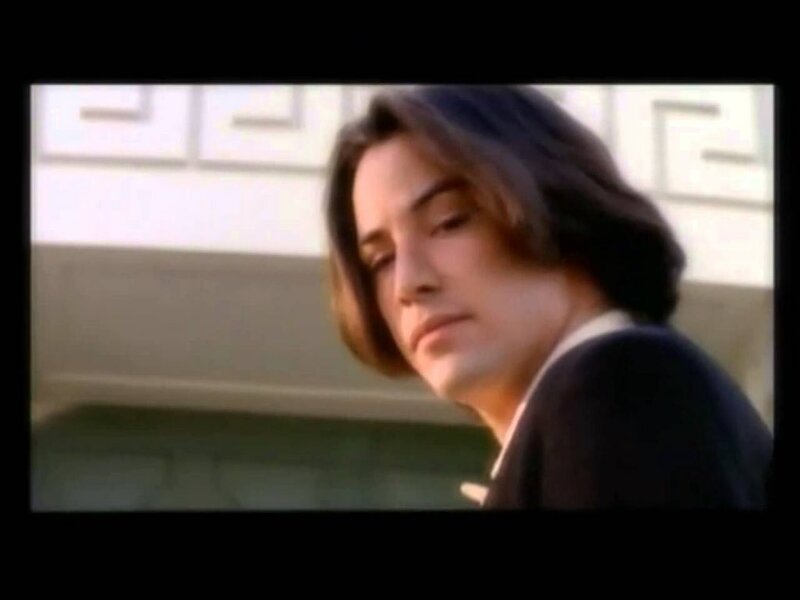 Thank you immeasurably, Keanu Reeves (my endearing Muse), for being so remarkably supportive and such a genteel gentleman towards me; Miss TaffeytheChamp. And I thank GOD, supremely, for everything You have ever done for me. If interested, please feel free to purchase a copy of “The Mystery Alliance: Evian’s Saga” today at: https://www.amazon.com/Mystery-Alliance-Evians-Saga-ebook/dp/B01L0K28KS/ref=sr_1_2?ie=UTF8&qid=1480461906&sr=8-2&keywords=the+mystery+alliance. Thanks, in advance, for reading, and Have a Fantastic week! Keanu Reeves in “John Wick Chapter 2”! Hello there! And Welcome to Miss TaffeytheChamp’s Blog. By any chance, are any of you familiar with the Keanu Reeves’ film entitled, “John Wick Chapter 2”? Well, I am particularly familiar with it, so I have endeavored to make it the focal topic of discussion for this week. In “John Wick Chapter 2”, Keanu Reeves returns as the most unconquerable hitman ever. It does not matter what anyone does, no one appears capable of destroying him. He is unstoppable. 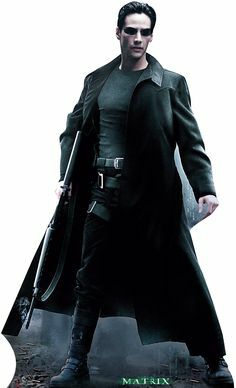 What is so fascinating about “John Wick’s” expertise is that even with years of retirement (after having won his freedom from accomplishing an impossible task), his expert combat skills were honed (and were simply at rest), so that he returns to such work with exceptionally masterful panache. 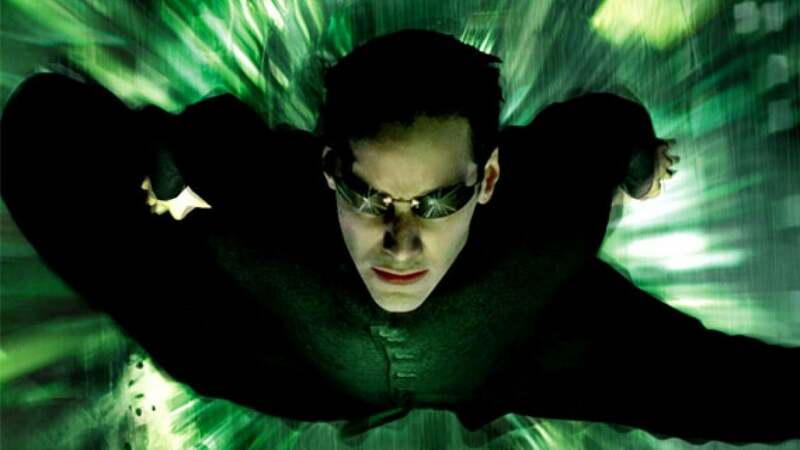 Keanu Reeves portrays this character with his extraordinary combat skills collected over the years from “The Matrix Trilogy”, and onward, until his “John Wick” combat training ensued. “In the opening scene, John Wick (Keanu Reeves) heads to a warehouse owned by Abram Tarasov (Peter Stormare) to get his car back. Abram wants payback against John for killing his brother Viggo and nephew Iosef. John is killing all of Abram’s guards before he finally gets to his car. As he drives away, a whole mess of Abram’s goons start attacking John. His car gets banged up, and the henchmen slam into John with their cars, but the man is persistent and easily kills all the goons before making his way to Abram’s office. John simply pours Abram and himself a drink. He chooses to spare Abram in a peace offering. Abram questions John as to whether or not he can actually find peace…” [Taken from imdb.com via http://www.imdb.com/title/tt4425200/synopsis?ref_=ttpl_pl_syn%5D. Of course, I am always awe-inspired when I view the exhilarating and exciting display of my Muse, Keanu’s, superior combat skills in motion. I unabashedly admit that it is absolutely ‘edge of your seat’ entertainment. 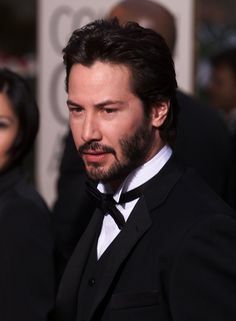 Now, Keanu Reeves, has continually exuded phenomenal charisma and stimulating masculinity that affects one whenever he decides to enact characters on film. 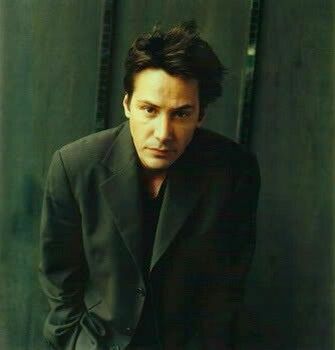 Thus, such captivating appeal should not surprise anyone; least of all me, Keanu’s little Musee, Miss TaffeytheChamp (as Keanu is the Muse and I am the Musee; whom he inspires). In my opinion, both films within this “John Wick” series (well, trilogy, to be exact) are both exceptionally mesmerizing forms of film entertainment. I truly enjoyed viewing them every single moment that I have had the time and opportunity to do so. 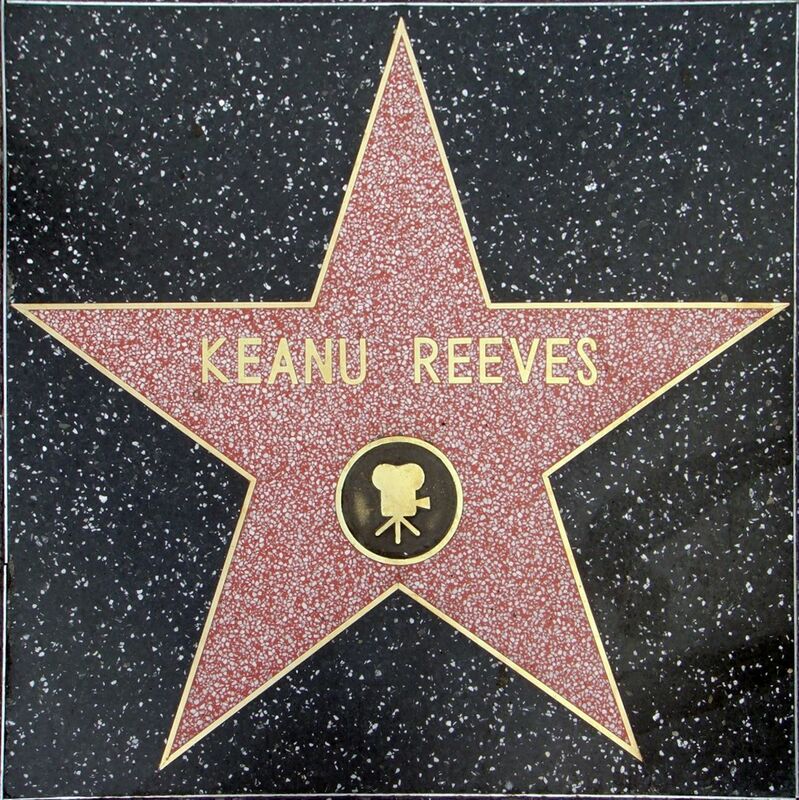 Needless to say, I am continually proud of my Muse, Keanu Reeves, when he successfully and superbly enacts such eclectic characters on the big screen. 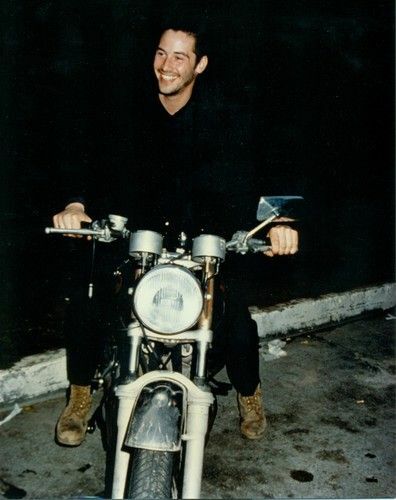 Keanu Reeves can be somewhat of a charming daredevil, at times. As you know, you have always inspired this lady, Keanu, and will most likely continue to do so (and quite effortlessly). Overall, “John Wick Chapter 2” is a superbly produced film that ultimately grasps hold of the audiences’ attention. 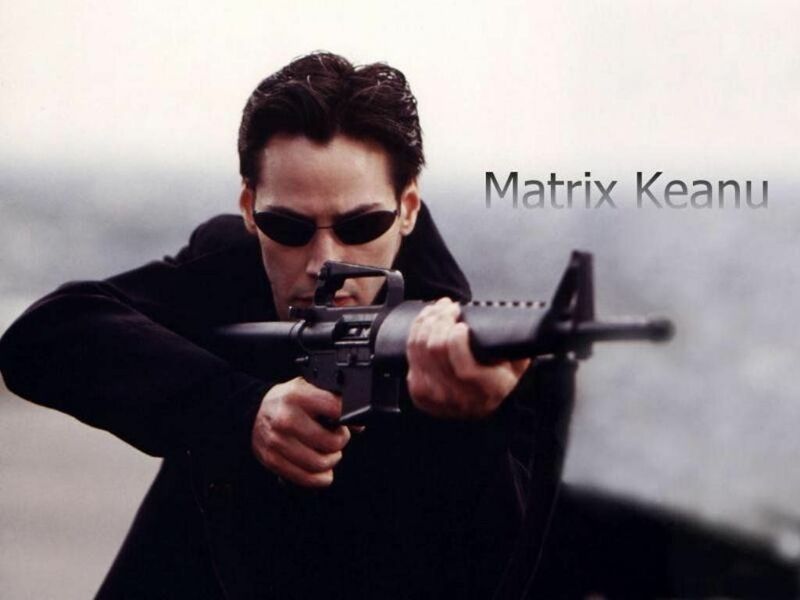 And it just would not be as engaging without Keanu Reeves’ essential contributions. But, please don’t take my word for it. Feel free to watch it, for any of you who may be interested. Now, for any of you who have not been apprised, I am the Creator of this Blog and Author of the Action Adventure/Futuristic Fantasy E-Book entitled, “The Mystery Alliance: Evian’s Saga”. 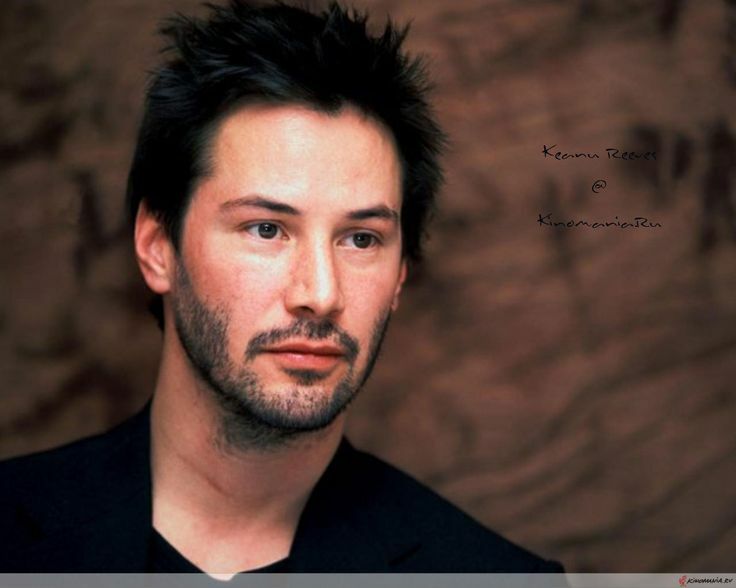 Keanu Reeves is my Special Muse and Inspiration for my creation of “Evian Magi”, the protagonist (main character) within “The Mystery Alliance: Evian’s Saga”. And “Evian Magi” is the Mystic Fantasy Hero version of Keanu Reeves. Thanks stupendously, Keanu Reeves, for being so amazingly kind towards me. And I thank GOD, most importantly, and most fundamentally, for all You have ever done for me. Please feel free to check out “The Mystery Alliance: Evian’s Saga” on Amazon at: https://www.amazon.com/Mystery-Alliance-Evians-Saga-ebook/dp/B01L0K28KS/ref=sr_1_2?ie=UTF8&qid=1483937420&sr=8-2&keywords=the+mystery+alliance. 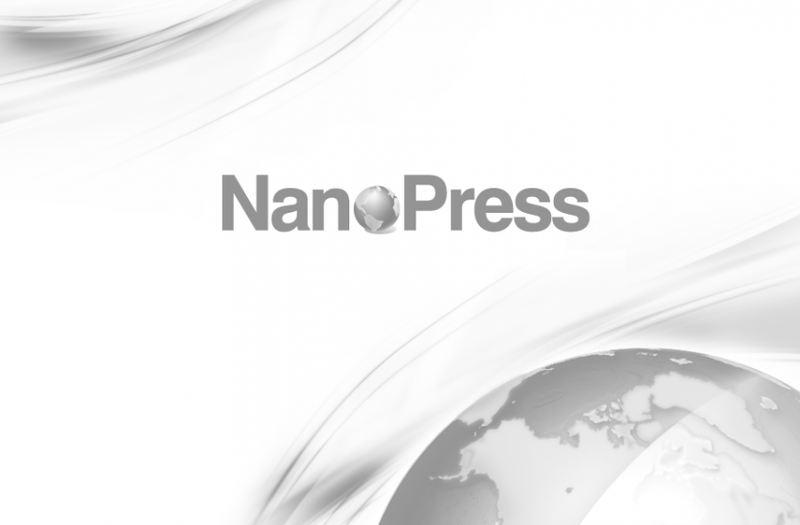 Thanks very much for reading, and enjoy a Great week! A Tribute to PRINCE by TaffeytheChamp! Hello, Everyone & Welcome to TaffeytheChamp’s Blog! Please feel free to read this week’s Blog post, as it is written in tribute to one of my all-time favorite Pop singers; PRINCE. It is sad to see the passing of another Legend in Music history. 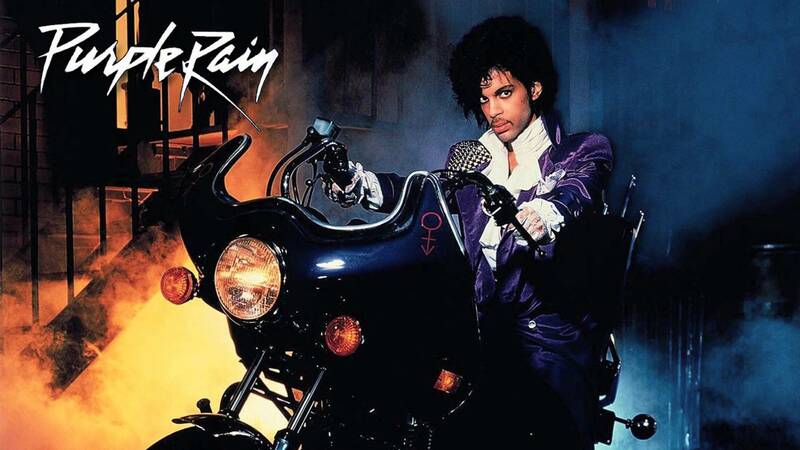 I grew up listening to PRINCE & Loving many of his songs, especially the song hits of the 1980’s. He will be missed by many, including Myself, but he has gone to a much better place. Rest in Peace, PRINCE ROGERS NELSON, a.k.a. PRINCE; Extraordinarily Talented Music Superstar. You will be missed! I could not help but love the “Partyman” song because Actor, Jack Nicholson, is my absolutely favorite “Joker” character from the Batman enterprise. Do Enjoy a Great Week, everyone. Take Care of Yourselves!